Since it launched in 2015, Google’s Project Fi has quietly been one of the best deals in tech. 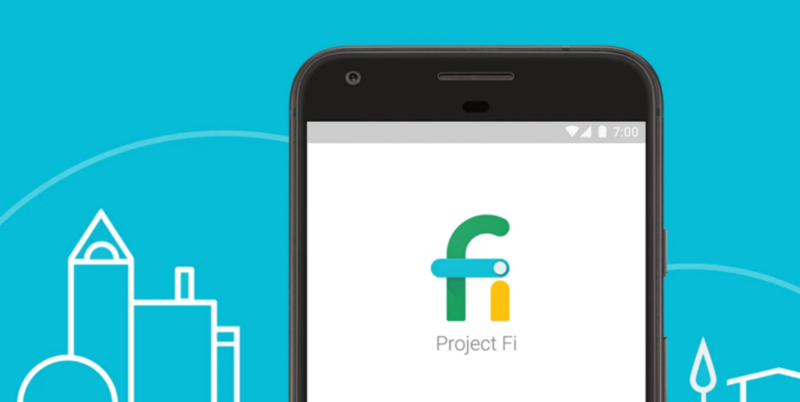 Google’s project Fi as of Wednesday to be known as Google Fi, never became the disruptive force in wireless that some predicted back in 2015. That’s when Google first launched its own mobile phone service, with a then-novel offering for cell phone customers built around the idea that you didn’t have to pay for data you didn’t use. Other benefits came later: international data coverage in 170 countries, spam protection and more. But at least one major factor has held Fi back: The service worked only on a few phones, Google’s own Nexus devices back then and eventually Pixel devices and select Motorola and LG handsets. On Wednesday, Google Fi takes a bold step forward, by adding compatibility with most Android devices, including models from Samsung and One Plus – and yes, for the first time, the iPhone.Google says Fi on the iPhone will be in beta initially, and to get set up with Fi, you’ll have to head to the Fi website and wait for Google to send you a SIM card in the mail. Once you insert the SIM and install the Google Fi iOS app on your phone, you’ll be walked through the various set-up steps in the app. As always, there’s a catch, the size of which depends on what smartphone you bring over. It’s helpful, though, to talk through why you might want to in the first place, especially if you’re not familiar with Google Fi. At the highest level, Google Fi is a phone carrier operated by Google. It works by giving you mobile data service on three mobile networks, which your phone will intelligently switch between — it also uses Wi-Fi to make calls and send texts whenever available. It’s all about simplified billing with no hidden fees or overages. Google Fi is focused on simplified billing. You pay $20 per month for unlimited talk and texting, and a flat rate of $10 per gigabyte of data used after that. At least, until you hit 6GB ($60) of usage for the month. Then you hit a level called “Bill Protection” — effectively an unlimited plan tier for Fi. Once you’ve used 6GB of data in a month, your data charge is capped at $60 for the rest of the month, but you continue to get data service. You can use as much data as you want for the month without paying over $80 total ($20 base + $60 data). The only caveat here is that once you hit 15GB of total data usage, your speeds are slowed to 256kbps — alternatively, at the 15GB point you can choose to start paying $10 per GB again for full-speed data if needed.